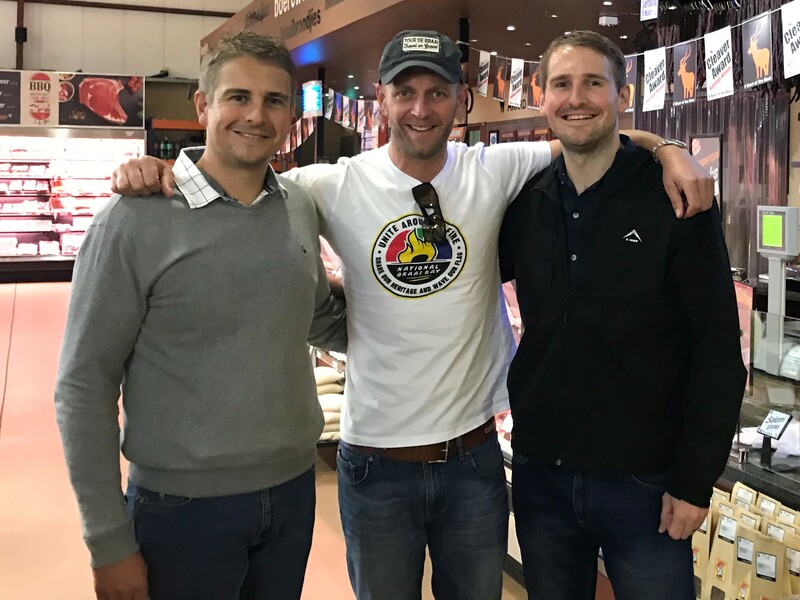 It all started in 2008 when two brothers Francois & Walter Rossouw purchased a small butchery situated 2km outside of Brits. At the time of takeover, the butchery had no more than 8 staff members which included management. 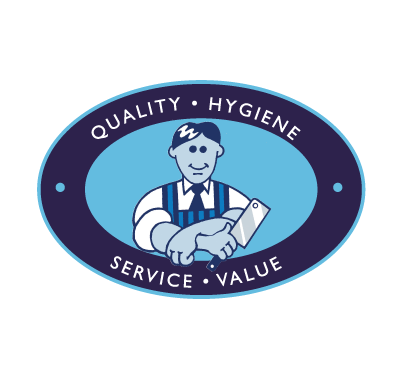 After establishing basic structures and partnering with some great management staff (some still with us today) the butchery soon went from quiet local business to local landmark. In 2011 Impala Vleis won its first Cleaver Award (Platinum for North West) and was confirmed as the pace setter for the area. In the first 4 years from inception the butchery grew into a full fledged meat packing business and was catering to restaurants and caterers in North West & Gauteng. It was not long before the building in which it operated became too small for operations and although space was optimised it was inevitable that a larger building was needed. In 2012 construction was started on the new building behind the old butchery. 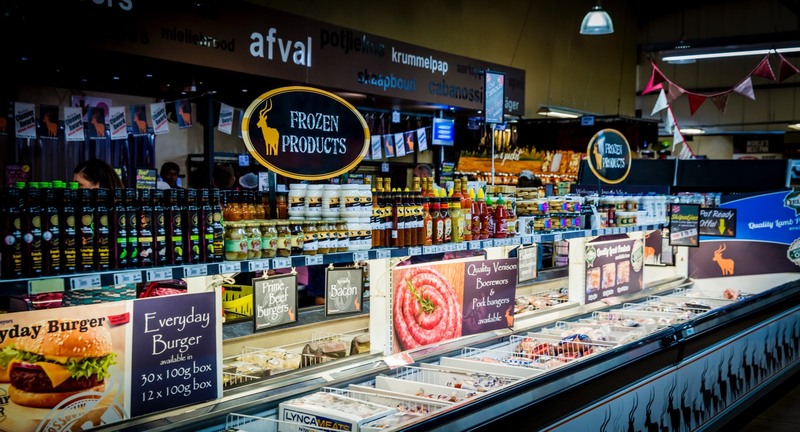 Consultation was done with experts around South Africa and as far away as Germany by which the layout was optimised to best facilitate a perfect cold chain and hygiene environment. In late 2012 the new 2000m2 building was opened including a state of the art hygienic Factory and new Retail area still serving the local community. Today, if you look carefully, you can still see all that is left of the old butchery – a concrete slab in the parking area, for the owners and staff a reminder of what was once humble beginnings and the proof of the blessings from above we have had in the past years. We restructured in 2013 splitting our retail and wholesale operation for better focused service and improved management structure. 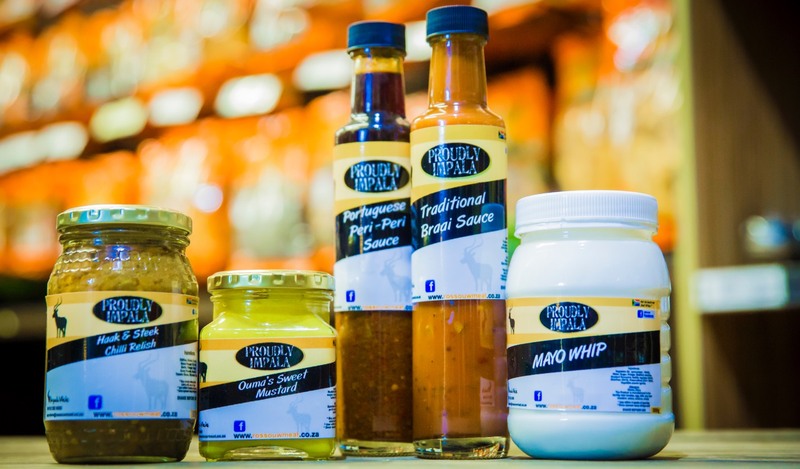 Our retail division still known as Impala Vleis, the number one butchery in South Africa (Cleaver National Winner 2016 & 2017). Since 2013 our Wholesale division trades under the name Rossouw Meat Purveyors, a change that has seen better focus on its core operation – servicing and understanding the business client, with more than 240 clients serviced every week. Today with over a 140 staff members between Impala Vleis & Rossouw Meat Purveyors allot of the same team that started the journey with us and some new faces that are still laying everything on the line day after day for our clients and striving to be better – we are proud of what we have achieved and the direction we are aiming for. The business today has the same values on which it was founded being a service driven company and being a place where staff can grow and be part of a great legacy.